The Audi A6 is a really classy car. Inside and out there is a real quality look. As well as top build quality, the finish of the cars inside is fab. It feels – and looks – expensive. It drives well, too and is great for long motorway journeys. There is a decent amount of room and enough boot space for a few suitcases. 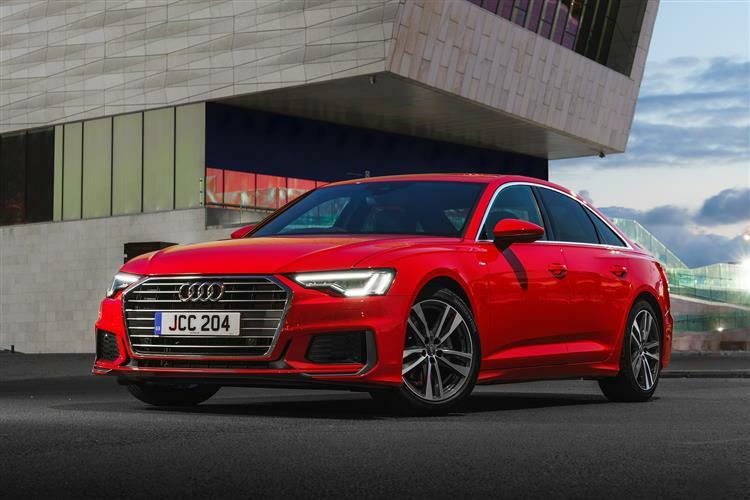 If you’re after an executive saloon, the A6 may be the perfect car.